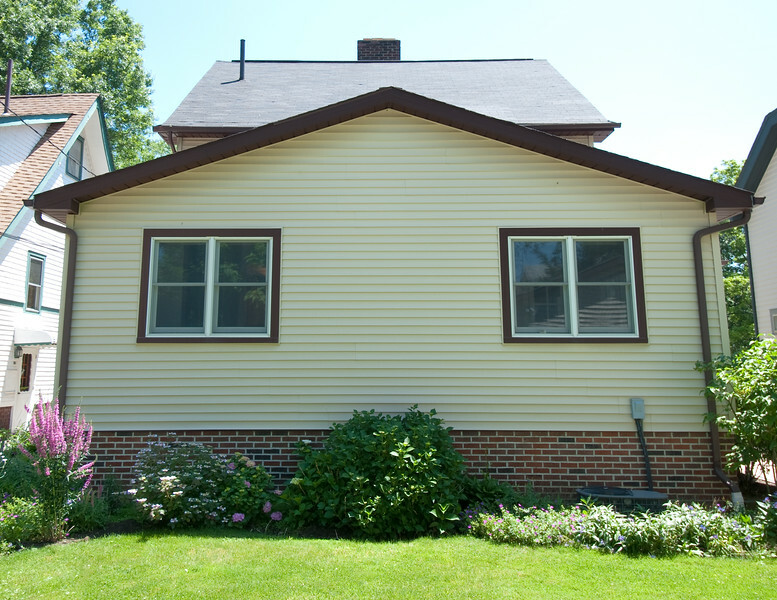 Hodous Construction specializes in all types of siding. From vinyl and aluminum, to woods of all kinds as well as various concrete products. With carpenters who have years of experience, we'll get the job done right.